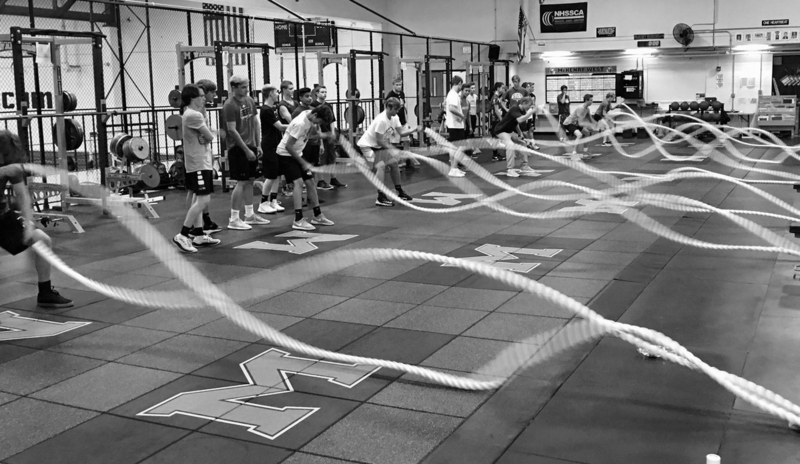 Rank your athletes in any lift, SAQ+C (speed, agility, quickness + cardio) or circuit and let the work do the talking by displaying results immediately. 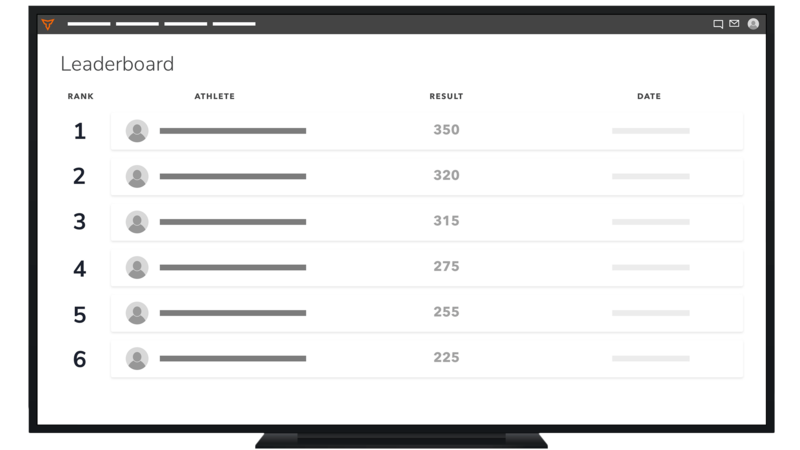 Every day is a chance to compete and get better with the Live TV Leaderboard. 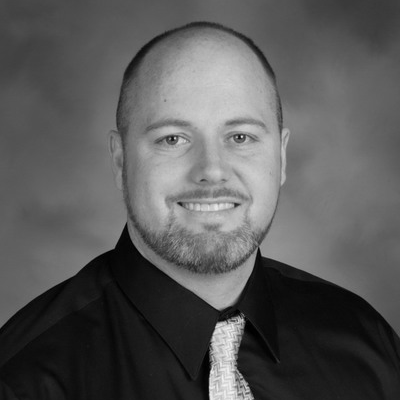 "Competition and focus on individual improvement is a big part of our culture. 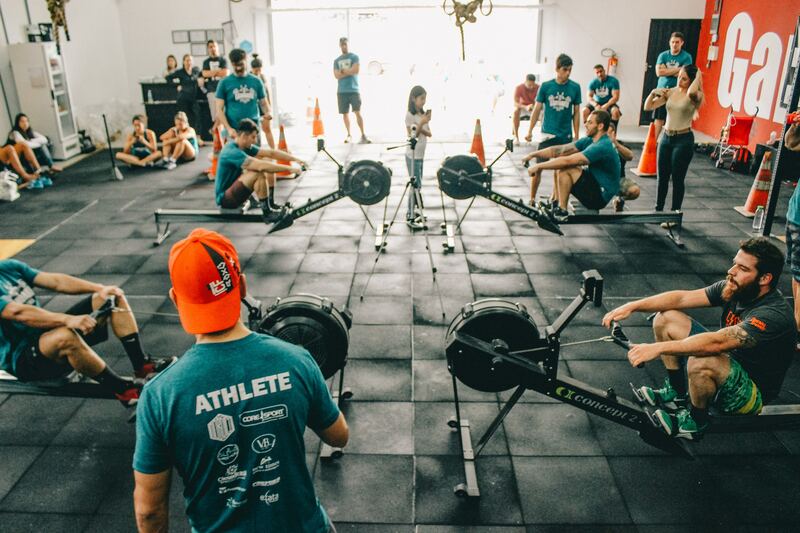 The live leaderboards paired with TeamBuildr's 1RM formula gives our students the chance to compete against themselves and each other every day."